Find the best 7 day tours and trips starting from Avignon. Choose from 27 tours - we've found the most popular time to visit is in June with the most number of tour departures. "Magnifique! We booked the Best of Provence Tour. Best it was. The villa looks like..."
"The Chain Gang trips are top notch and huge fun. 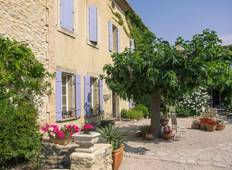 Over 10 years or more I have been..."
"Our tour of Provence was great! 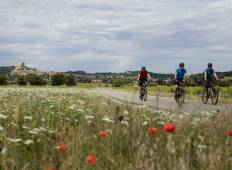 We were celebrating our 25th anniversary and my wife..."
"We did the Mt Ventoux to Luberon self guided trip and it was brilliant - everything..."